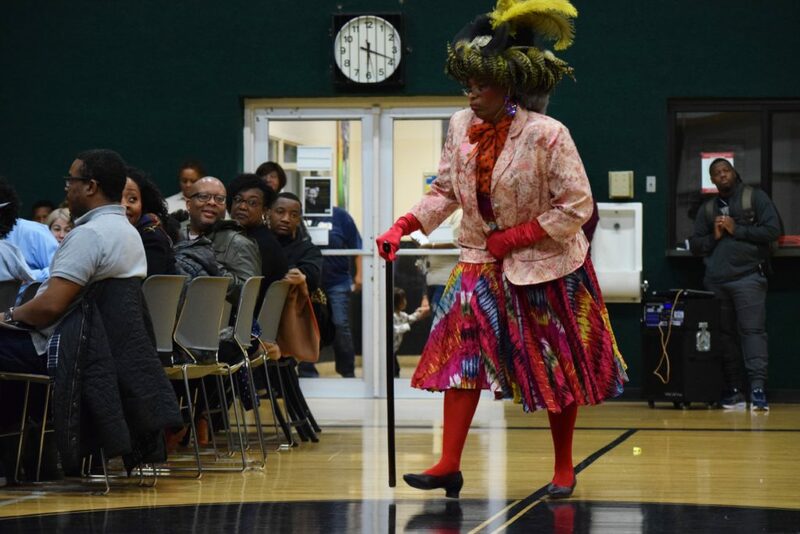 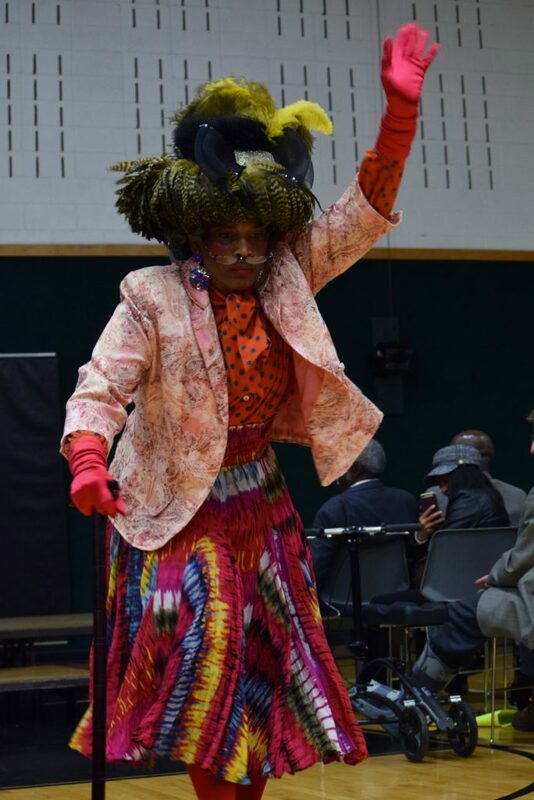 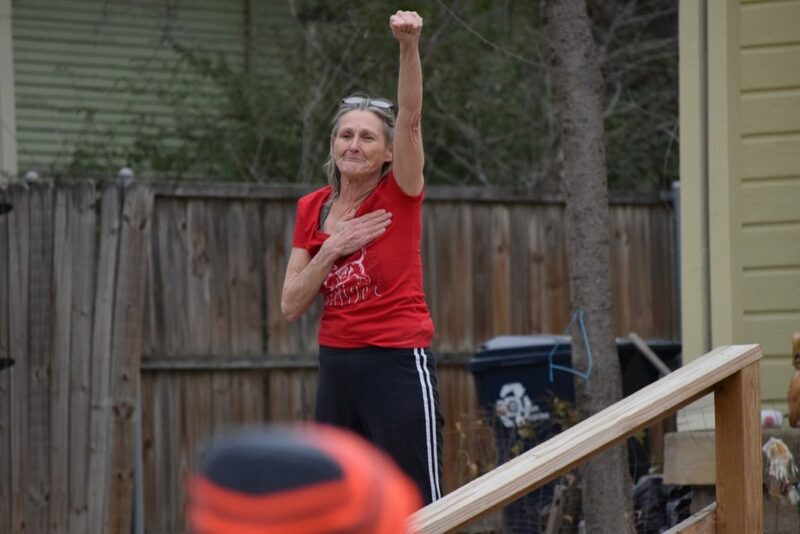 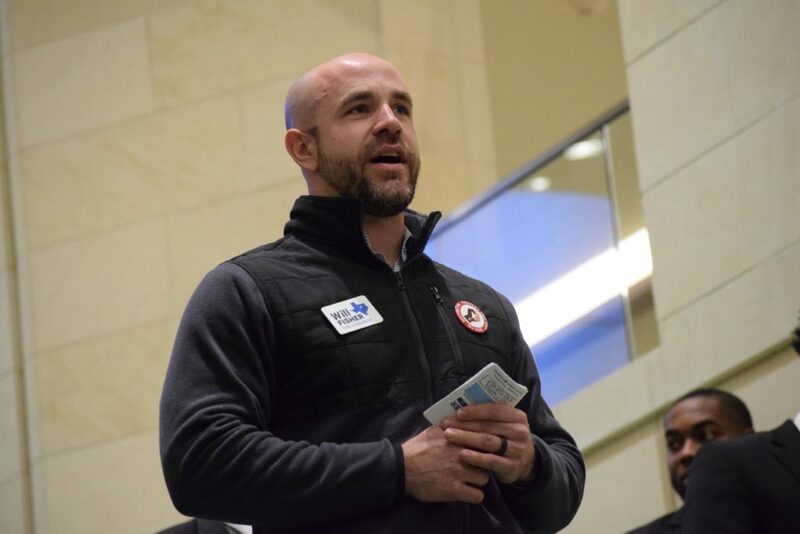 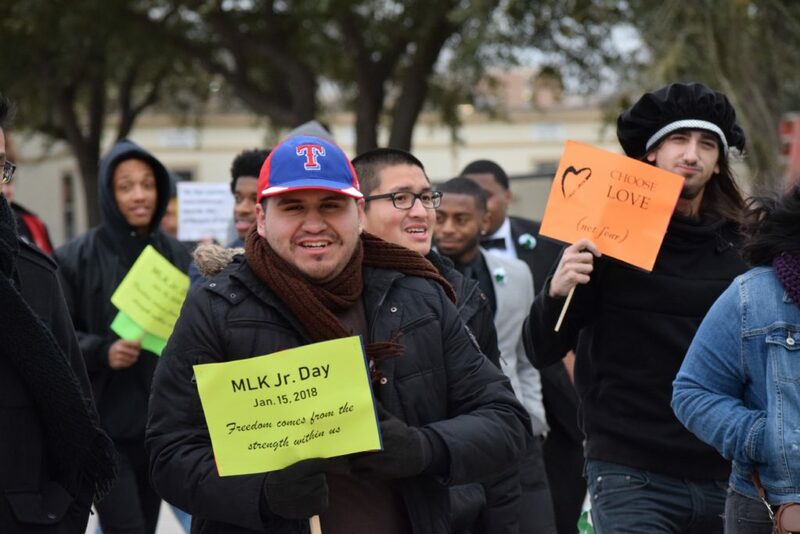 In celebration of Martin Luther King Jr. Day, the MLK Jr. Recreation Center in southeast Denton put on a celebration called “Freedom Comes From Within Us.” The celebration was jam-packed with musical performances, speakers and surprise guests. 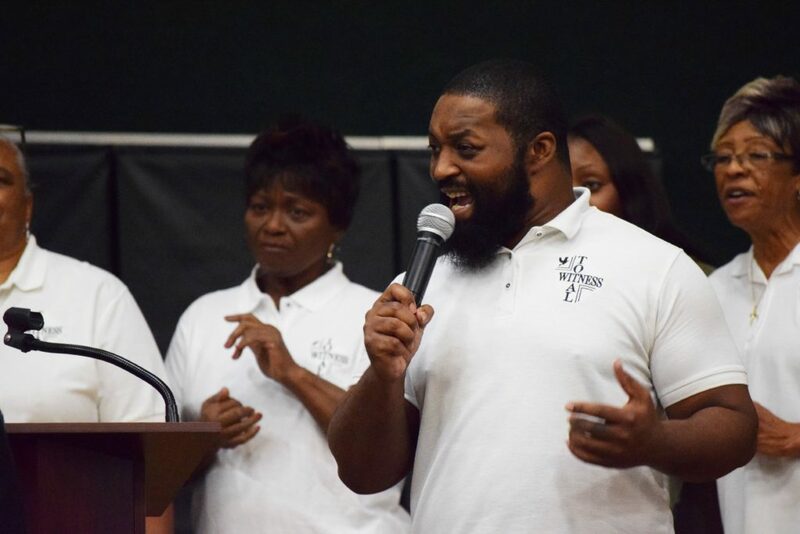 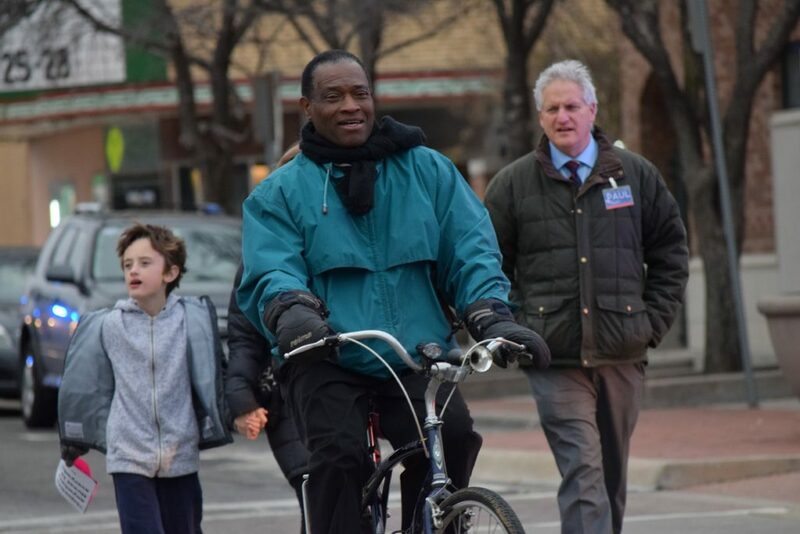 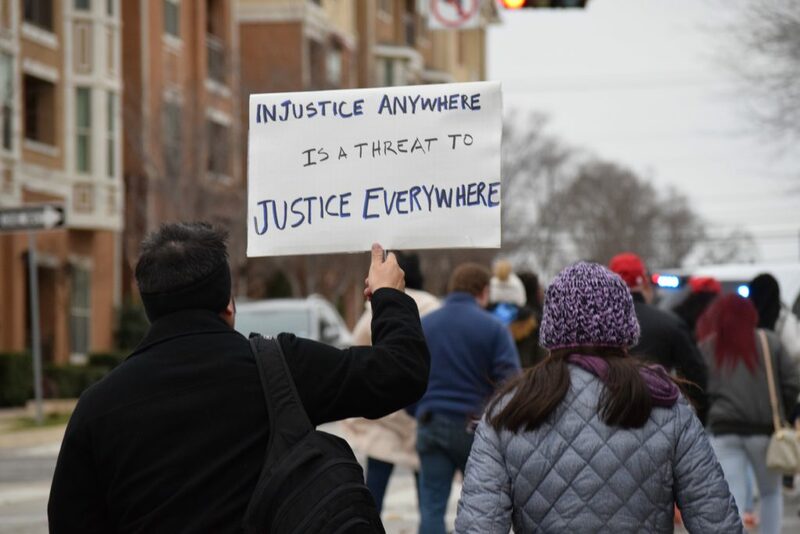 Reverends from around the area spoke about Dr. King’s legacy and offered their words of wisdom, along with prayer, while a choir group belted out a soulful gospel tune. 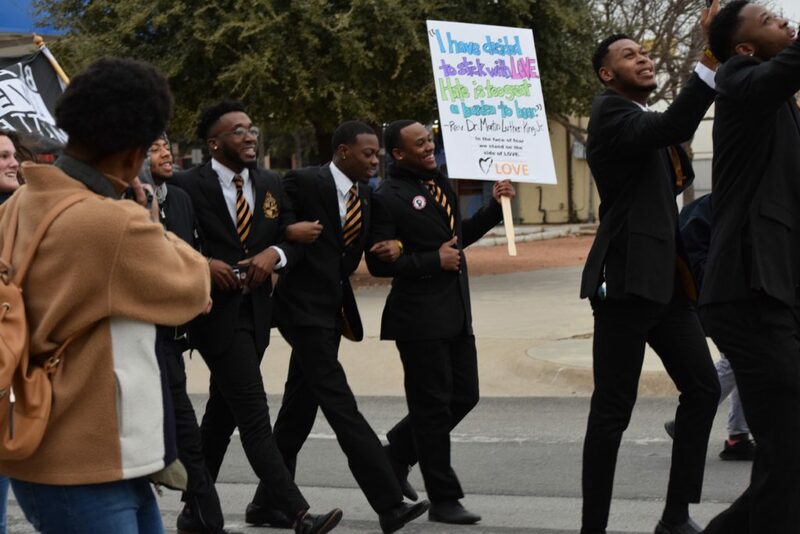 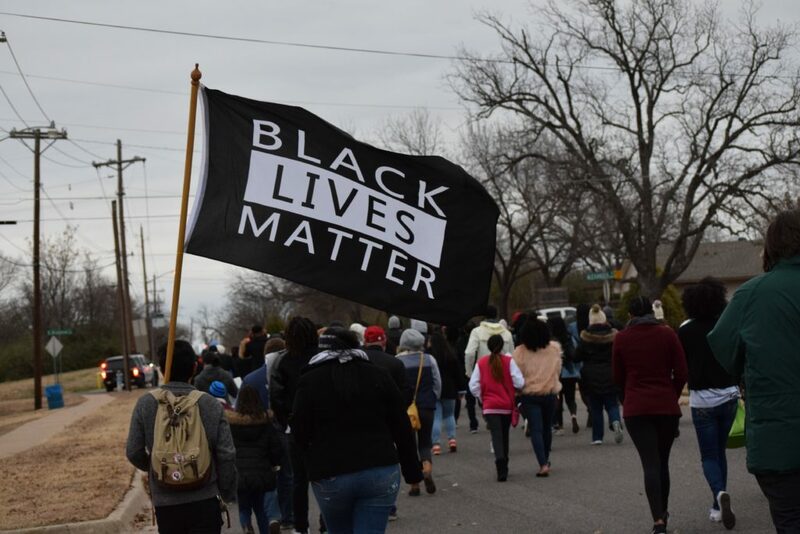 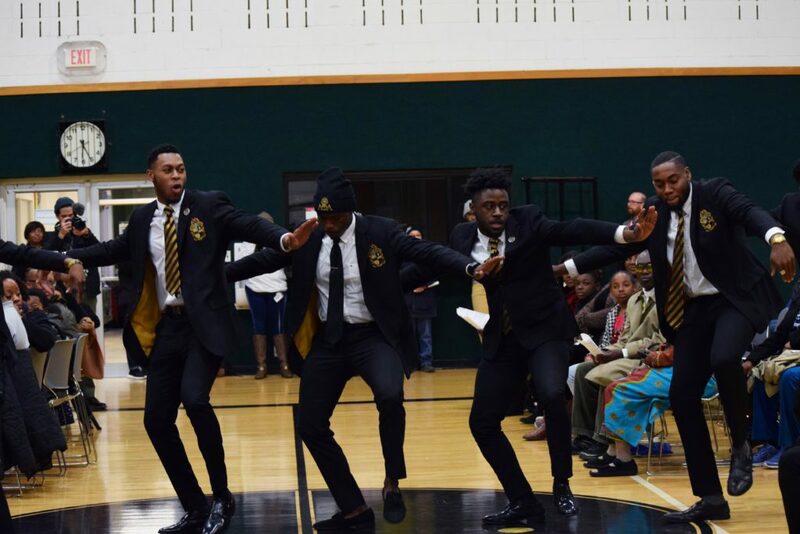 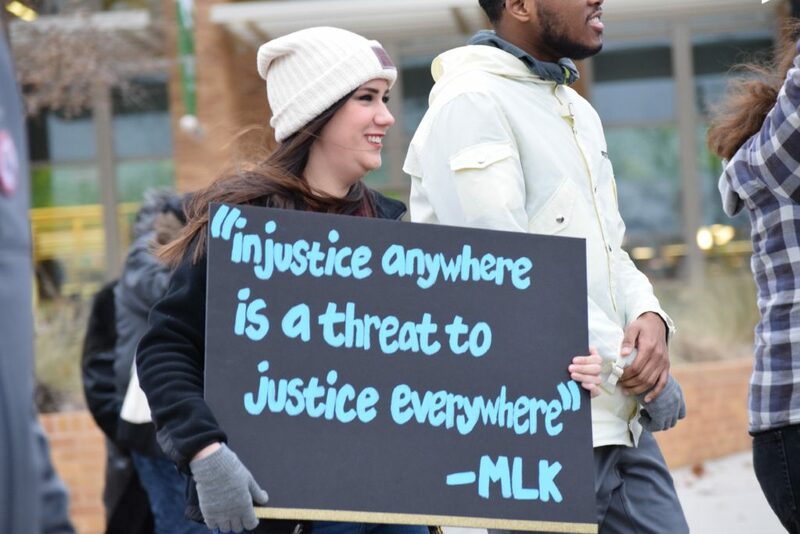 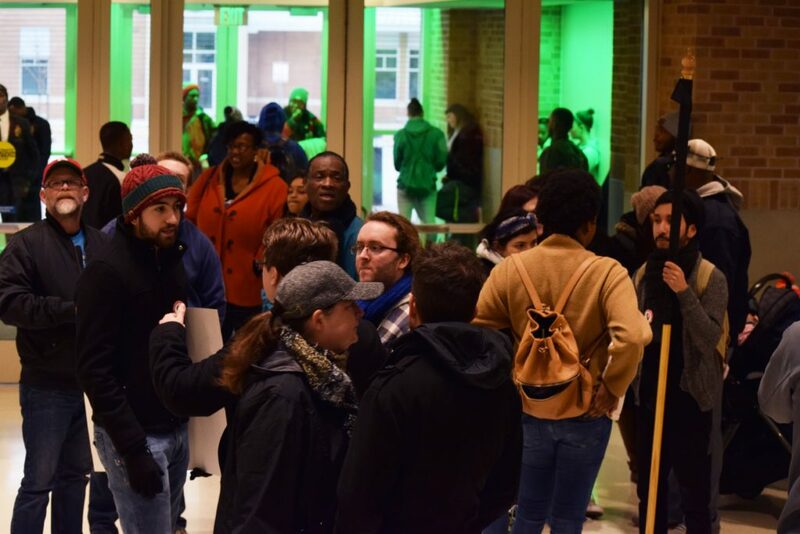 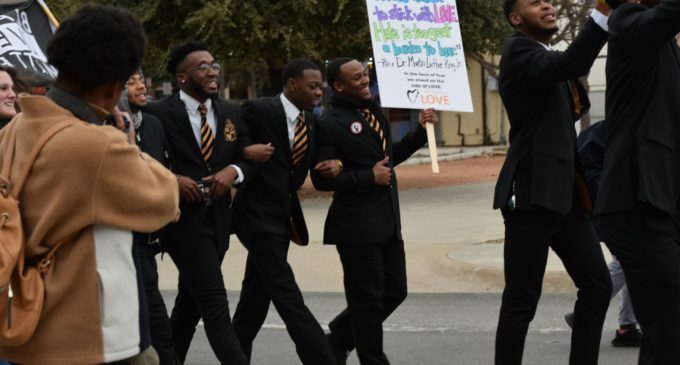 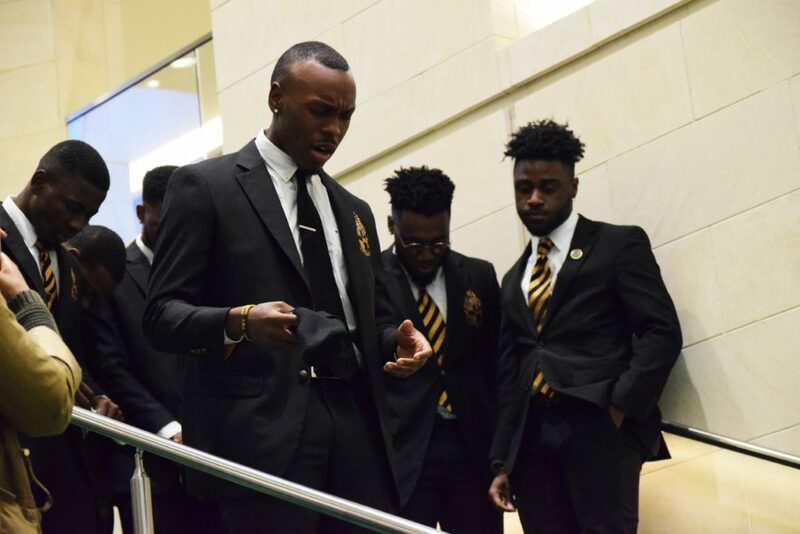 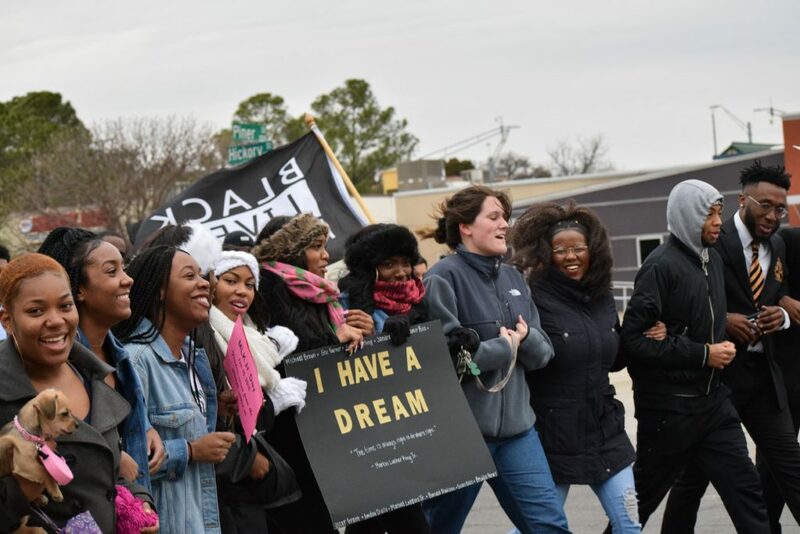 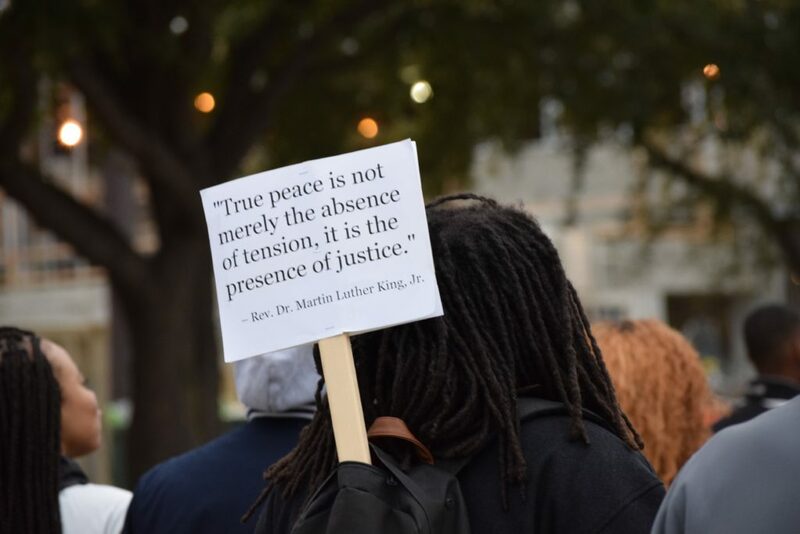 Alpha Phi Alpha came together to lead the march from the UNT Union to the recreation center where some members gave a presentation about the history of Dr. King.